It's run in the War Memorial Park, Kenilworth Road, Coventry, CV3 6PT. See Course page for more details. It is entirely organised by volunteers - email coventryhelpers@parkrun.com to help. Every week we grab a post parkrun coffee at the Beechtree café located in the Visitor Centre - please come and join us. 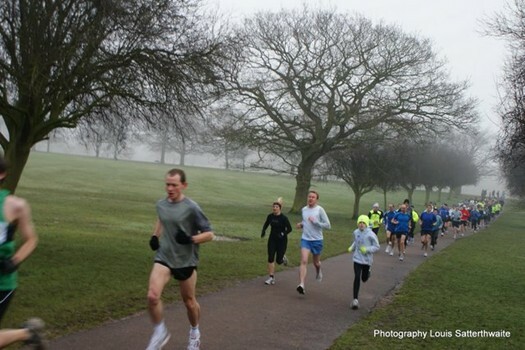 See our volunteer page for details on getting involved in making Coventry parkrun happen.